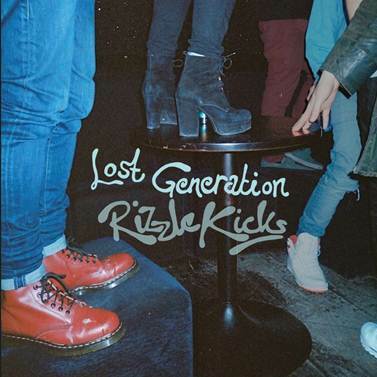 UK platinum selling duo Rizzle Kicks return with their brand new single 'Lost Generation' off their anticipated new album Roaring 20s. Rizzle Kicks will release 'Lost Generation' on August 26 and their new album Roaring 20s on September 2 both via Island Records. The duo will take to the stage at this years Wireless Festival coming up this weekend in London. The idea for the video came about when the band teamed up with GoThinkBig – a work experience initiative launched by O2 and Bauer Media - to offer 16-24 year olds from the UK a once-in-a-lifetime opportunity to kick-start their career by landing a work placement on the production team. Each young person will work closely with a professional counterpart on the set and one lucky applicant will work alongside the director, overseeing all aspects of the production. The video will premiere on July 26th.